Compared with similar products, the gift box of 1 is more strict in the selection of raw materials. The specific aspects are as follows. With the pursuit of perfection, 1 exerts ourselves for well-organized production and high-quality hang tags. Our clamshell souvenir box is ideal for packaging gifts, greeting cards, and crafts. Made of luxury EVA and greyboard, It provides both reliability and luxury visual effect for a variety of products. Attractive clamshell packaging box can give souvenirs greater value, such as the value of gifting, the value of decorating, the value of displaying and other benefits. We use greyboard to improve boxes hardness and protect inner goods. Because the box is deep-blue, we suggest customer that the pattern printed on should be clear and pure. Gold hot stamping is a standard printed way that we recommend to customers. 1. Dongguan Mingyi Printing Co.,Ltd has been committed to the R&D and production of watch gift box since its inception. 2. 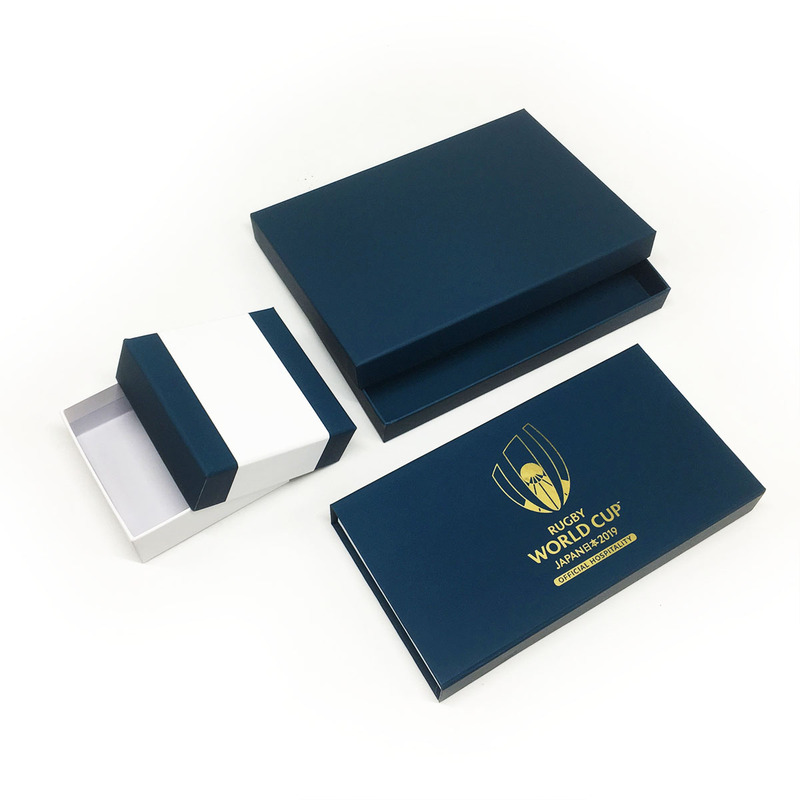 Mingyi Printing has enough confidence to provide customers with superior paper gift box. 3. 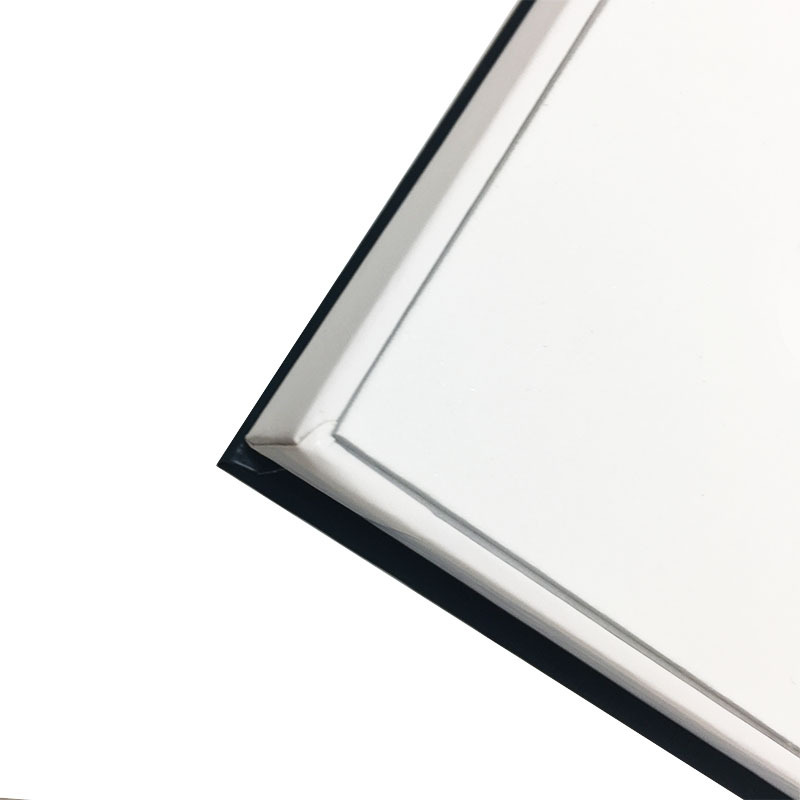 As the power source of Mingyi Printing, magnetic gift box plays an important role in it. Get more info!